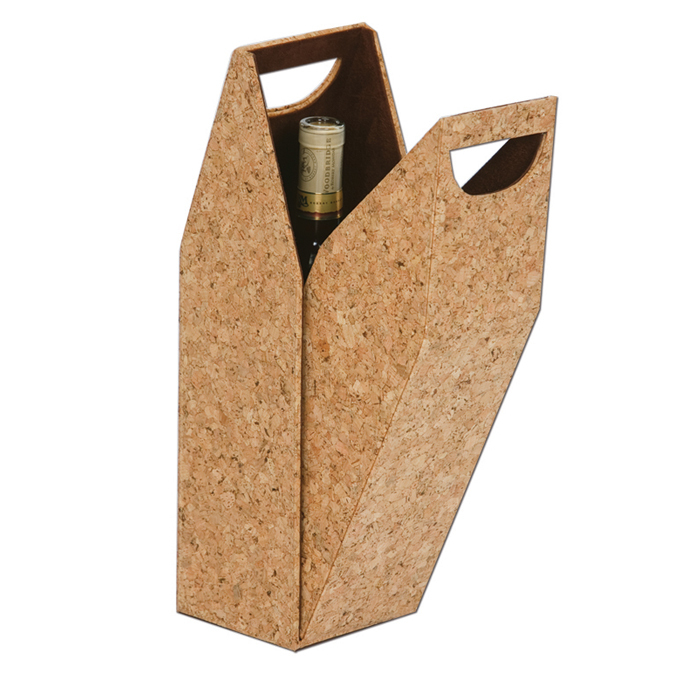 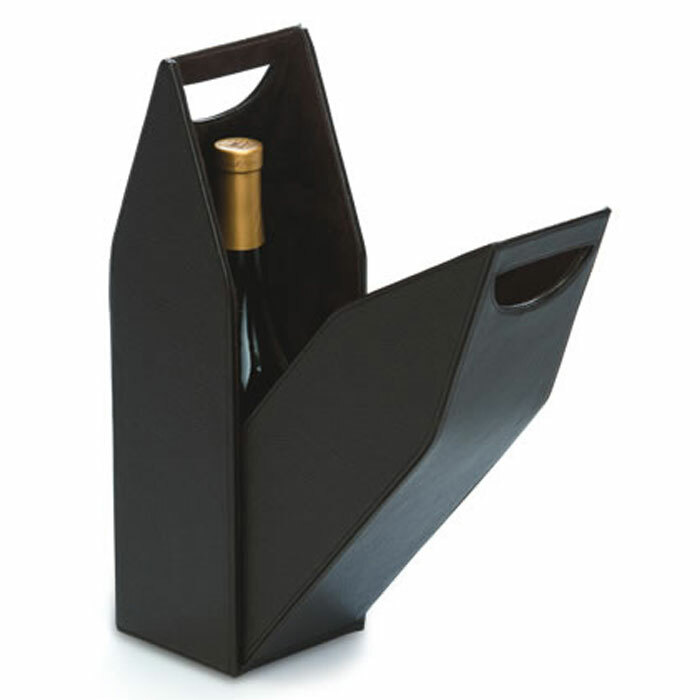 The single bottle wine box from Picnic Plus allows you to carry your wine or liquor in style. 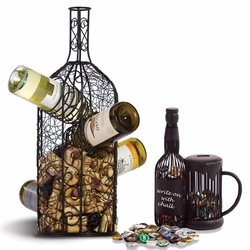 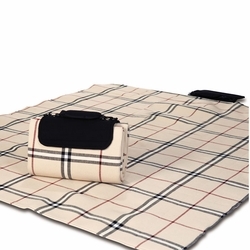 It makes an impressive presentation for elegant gift giving as well. 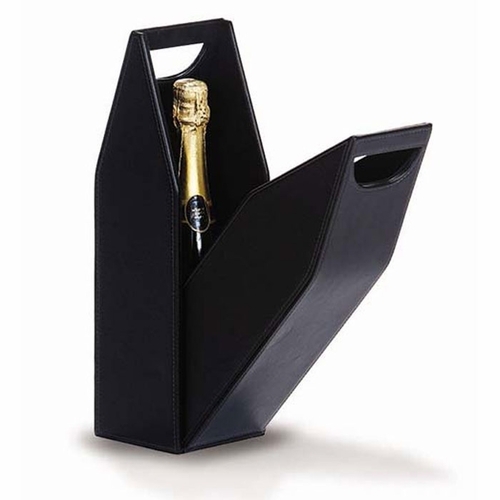 It features a built in carry handle, sueded interior lining and a sleek pull down opening for an over all sleek and stylish appearance. 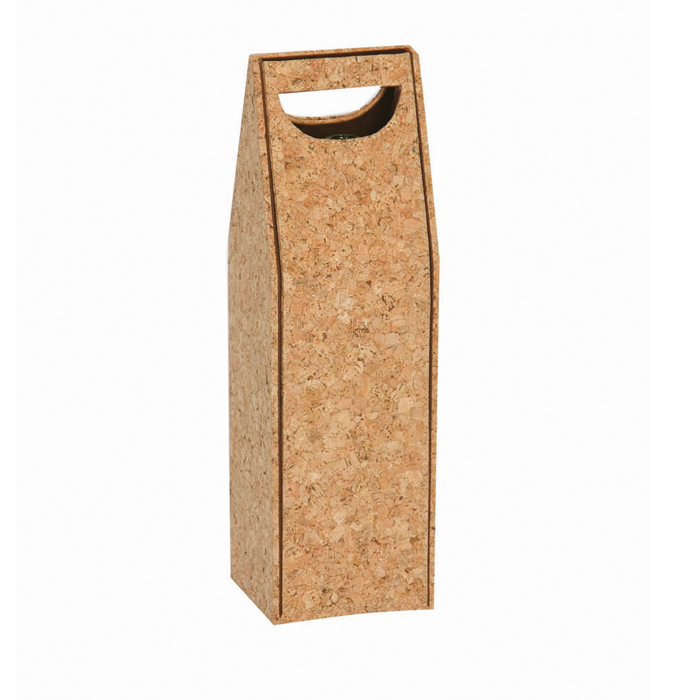 Please contact us if you are interested in adding a logo or custom options for an event or corporate gifts.